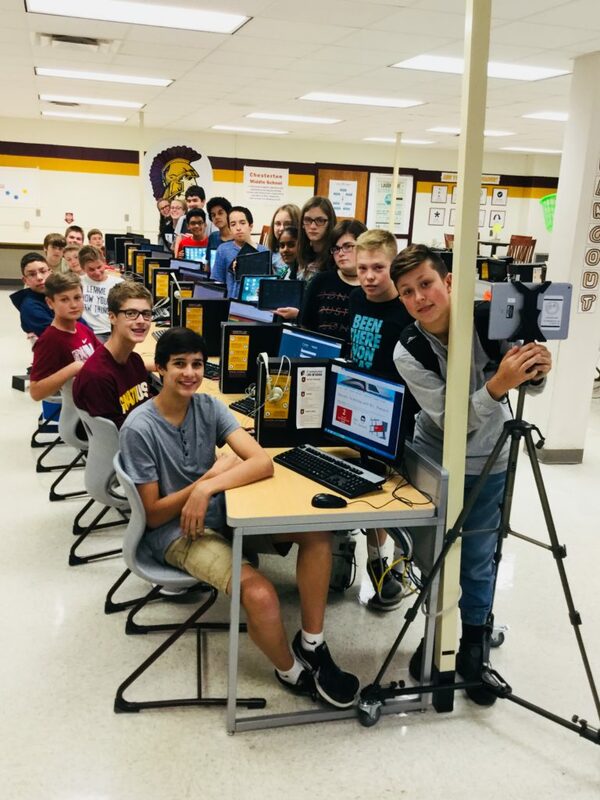 With 50% matching funds from the CMS PTO, the grant funds will be used to purchase ten iPads with silicone covers for use by the CMS Student Tech Team, which will support learning and community engagement with a newly approved course for the 2017-18 year. The students will use the equipment daily as they work to support the CMS building, staff, and student body. The course will simulate a work environment and help students develop work skills.